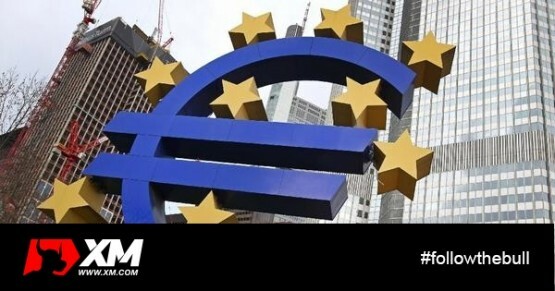 The euro tested its 2-year low against the dollar as it again dropped to 1.2219 that was also registered on Friday. The euro subsequently managed to rebound to 1.2261. Recent ECB speakers such as ECB council member Luc Coene and Vice President Vitor Constancio encouraged speculation that Quantitative Easing using sovereign bonds could take place. Specifically, there would be a reassessment of the effectiveness of existing stimulus measures according to Constancio and government bond purchases would help restore investor confidence and counter low inflation (Coene). Speculation that the ECB would enact more stimulus helped to drive the euro lower and the dollar index to edge closer to its highest since 2006. The situation in Greece, where snap elections appeared more likely in 2015, was also weighing on the euro. Dollar / yen was capped by the 119.62 level for the time being, as the US dollar has been recently unable to challenge the 121.84 7-year high registered on 8 December. Overall trading will likely to be thin as many traders either already closed their books for the year or stopped participating in the market because of the holidays. Traders were continuing to watch the situation in Russia and oil prices, but since the Fed meeting the previous Wednesday, there has been a broad recovery in stock markets and confidence has returned to the markets. The ruble was up against the US dollar at 56.4, whereas US crude oil climbed to 58.17. Looking ahead, the day will not feature any important data points until after the US session begins. Eurozone consumer confidence for December will be released late – at the same time as existing home sales from the United States for November.